What: Our first-ever Arts and Crafts Fair! 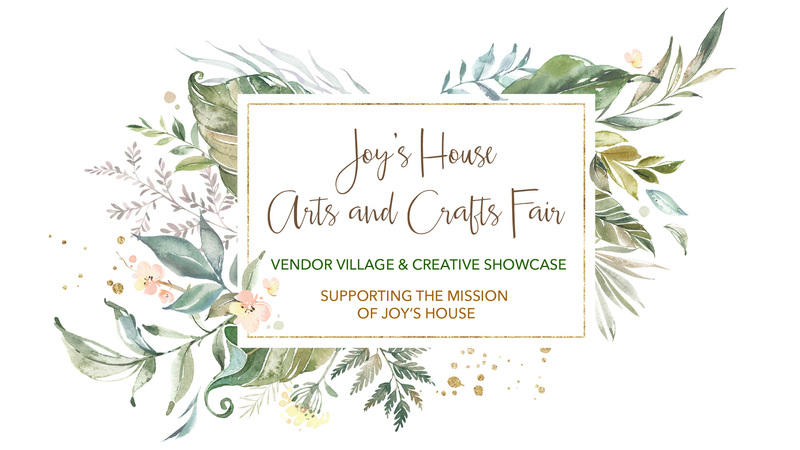 This vendor village and creative showcase will feature unique art, products, handmade items, and crafts from a wide variety of shops and makers, all available for purchase – including art and handmade gifts from our Joy’s House Guests! Door prizes will occur every hour and concessions will be available for purchase. Admission is just $2 at the door, with all proceeds benefitting Joy’s House. Interested in being a vendor? Contact Mandy Williams or call 317-254-0828.